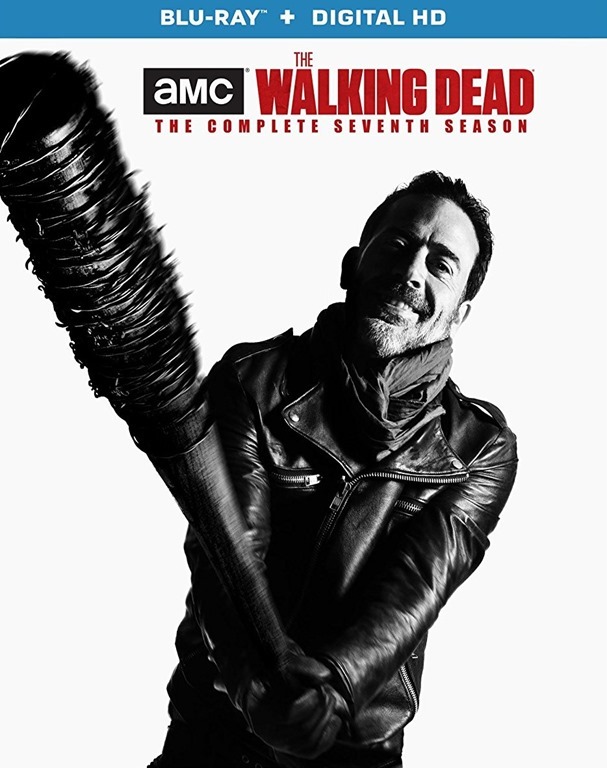 Just a reminder that the Blu-ray/DVD set for The Walking Dead season seven. Will be out August 22, 2017. Own all the other seasons so will be getting a copy of this as well. From what I have been reading. We will get to hear Negan swear. In the comic all he does is swear. Of course they can’t do that for TV reasons. However now it’s on Blu-ray they can get away with it. The set will all so have all kinds of featurettes, commentaries, deleted and alternate scenes.